The “area of High Danger from Nuclear Contamination” from North Korea´s underground nulear explosion extends for 100 km. There are several Chinese cities in this area, including Tumen 30km, Huichun 37 km, Yanji 40km, Longjing 45 km, Wangqing 68km, Helong 79 km and Antu City 97km. If numerous radioactive mushroom clouds from the nuclear test rise out of the ground, the range of 50 km will become “an area of absolute destruction” which may never be reusable for at least a hundred years. the range of 300 km will become “No man´s Land” so polluted that it would be uninhabitable and infertile. We would like China´s Ministry of Environment to explain the basis of their release that there would be “no impact”. 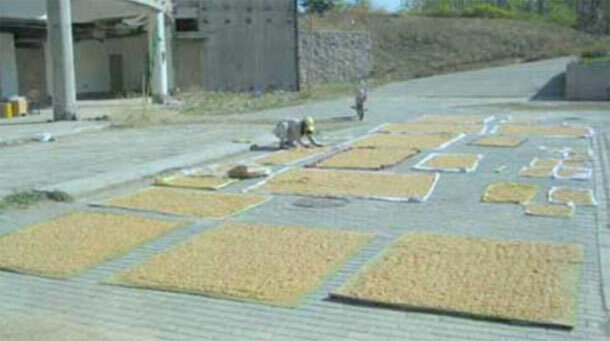 After the Fukushima nuclear leak in Japan, a kind of Traditional Chinese Medicine, called Soybean Prescription which can prevent the effects of nuclear radiation was produced by the people. This prescription to protecte human beings´ was passed on from Mr.Wu Ze Heng. He is proficient at medicine. 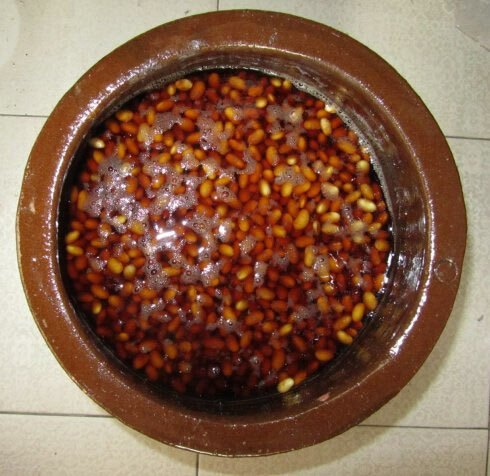 As one of the projects of Fasting for Charity & Good Deed Every Day, Hua Zang Dharma disciples produced the Soybean Prescription. 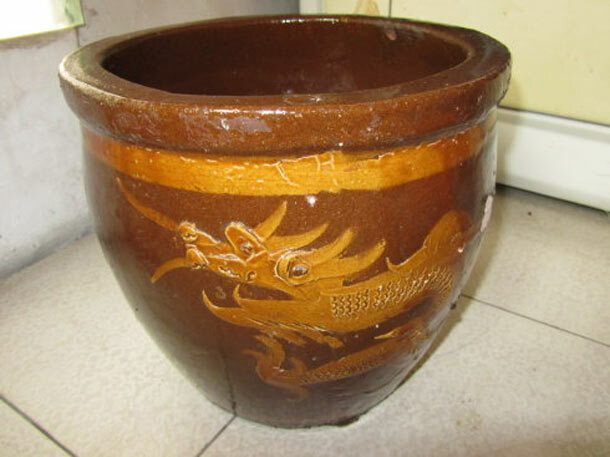 Example of ceramic pottery, where the soybean were soaked. Rice Vinegar was added as necessary. 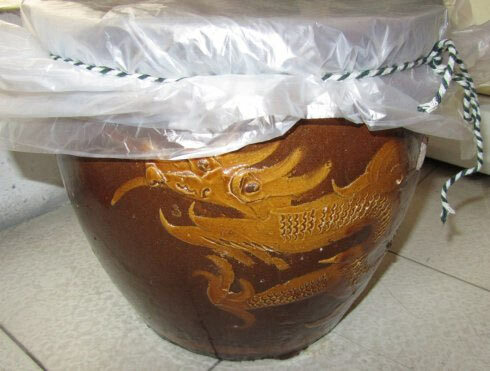 Cover the pottery with a lid or seal it. After the Japan earthquake occurred in March 2011, nuclear pollution leaked, there were few medicines – the Soybean Prescription was spread to Japan. it is probable that some Japanese and foreigners who lived in Japan were saved. disaster relief and distribute the Soybean Prescription. Spread this information to your friends who living in China. If someone wants to prevent the effects of nuclear radiation, please contact Hua Zang Dharma Charitable Organization in Europe (preparatory). 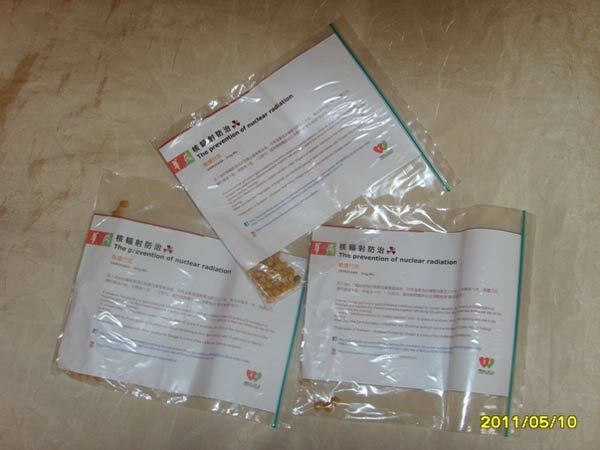 1, Send the contact information to you, where to distribute the Soybean Prescription in China. 2, Help you contact the local “Fasting for Charity & Nice Deed Each Day” groups in China, you can participate in the Training Courses on how to take the medicine. 3, Anyone who came out of China after 12th Feb, can participate in Hua Zang Dharma Charitable Organization in Europe (preparatory) Training Courses.